At Chrome Chasers we take our name to heart. Fresh, ocean-bright steelhead are our passion. 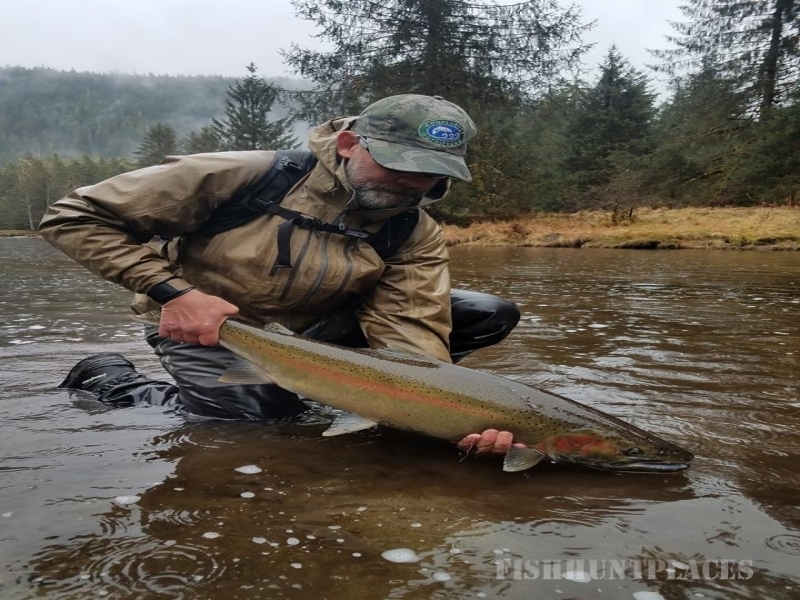 We target the freshest, brightest steelhead, as close to the saltwater as possible, in remote, small to mid-sized streams. We fish earlier in the year than many anglers hoping to find the earliest and brightest fish of the season. 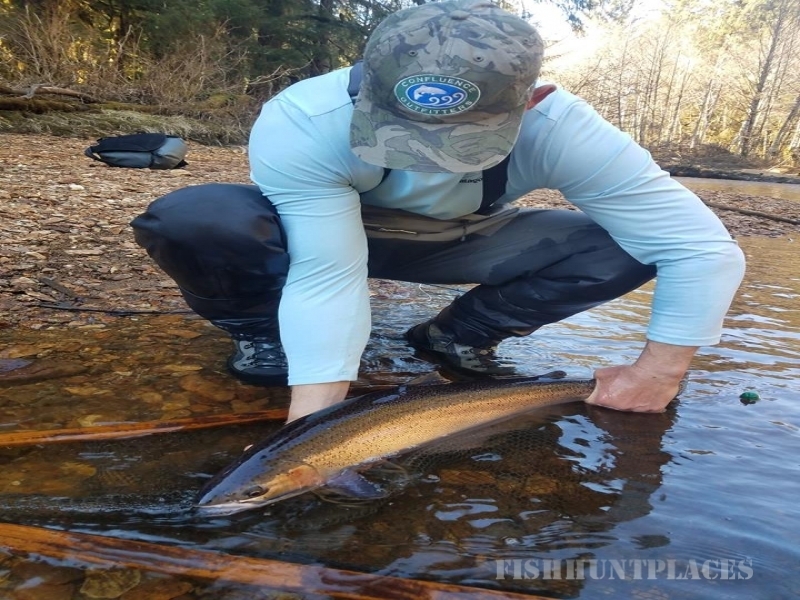 Our season ends early and we target different rivers or portions of rivers in an attempt to avoid fishing over fish that are nearing their spawn or those that have already spawned. 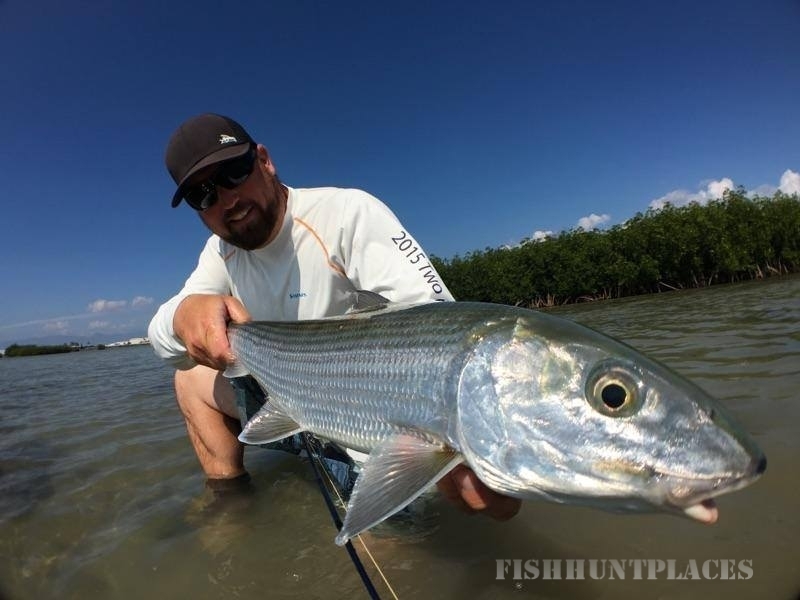 As our name implies, we often cover a lot of water looking for the fresh fish, which may involve covering several miles of one river or creek or multiple waters on the same day. It is impossible to only catch fish that came in on the last tide, and we do find colored-up fish and the occasional kelt from time to time, but we do our best to find fresh fish throughout the season. 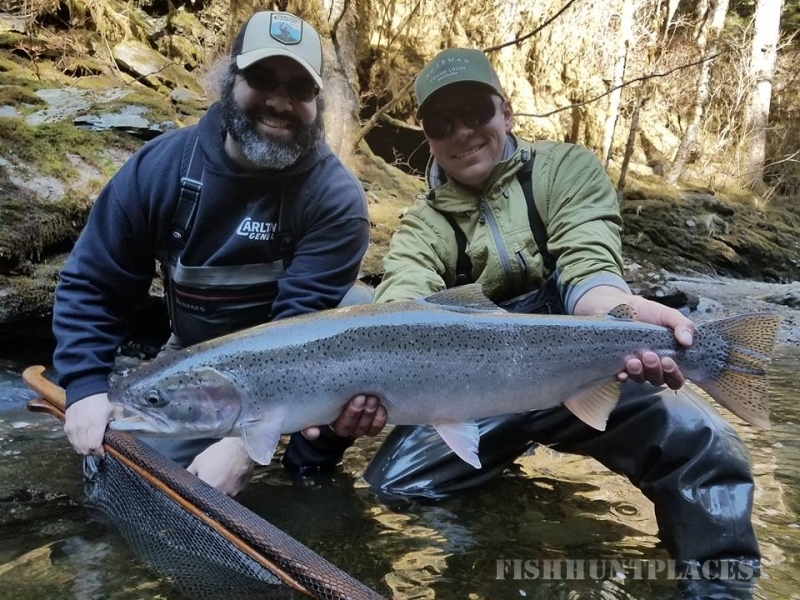 The southeast Alaska steelhead fishery has gained a bit of a tarnished reputation for “dark fish” and targeting spawning fish on redds. While some anglers and outfitters have promoted the fishery in ways that further build this stereotype, others have branched out and found ways to approach the fishery in a different, and arguably more ethical and exciting way.